It is useless to resist. I sense a disturbance in the... sock department. Join this market, and we shall sell the community, father and son. If you only knew the power, of the Dark Side. So be it...customer...if you will not buy, you will be destroyed! I have a bad feeling about...................... this discount! Obi-wan, why didn't you tell me? 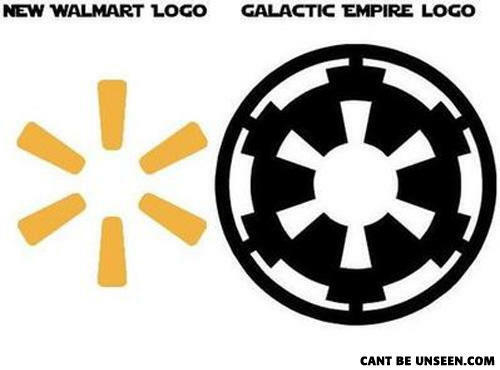 Now witness the firepower of this fully armed and operational department store! Why do blacks run away from whites? Because god told all people to never go to the light. Male: are you from Tennessee? Because you're the only ten I see. Female: no, I'm from Idaho. Because I da ho. "I will not be beaten by Captain Slow's flying washing machine!"